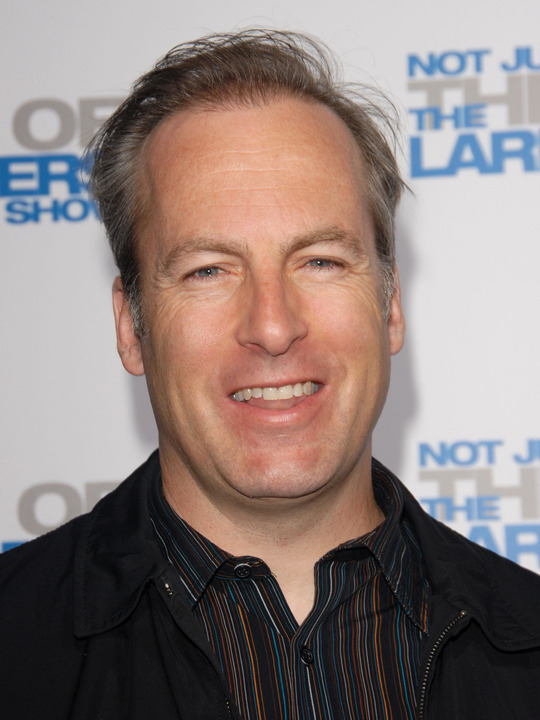 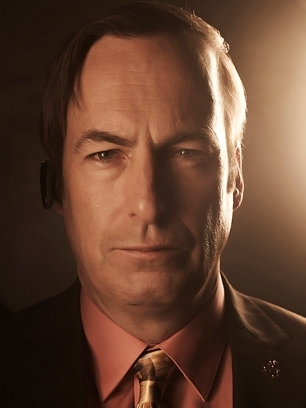 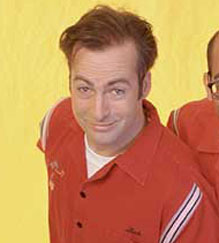 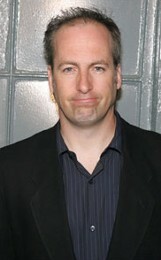 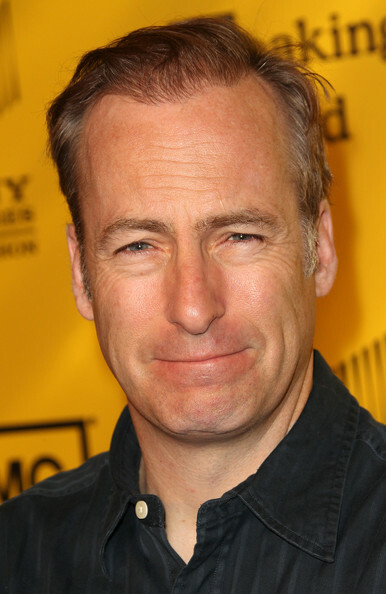 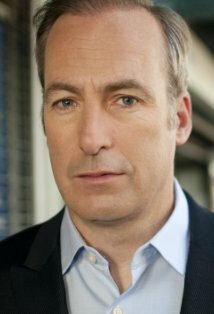 Bob Odenkirk profile - Famous people photo catalog. 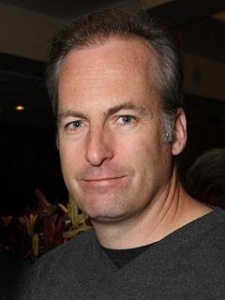 Awards Won 2 Primetime Emmys. 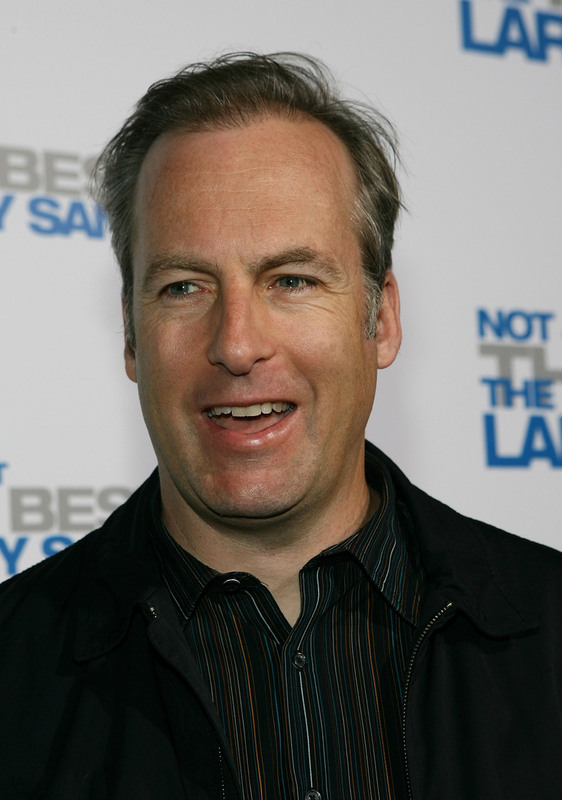 and 6 wins & 8 nominations. 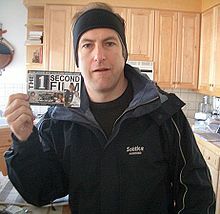 Last was: 012 - The Giant Mechanical Man.